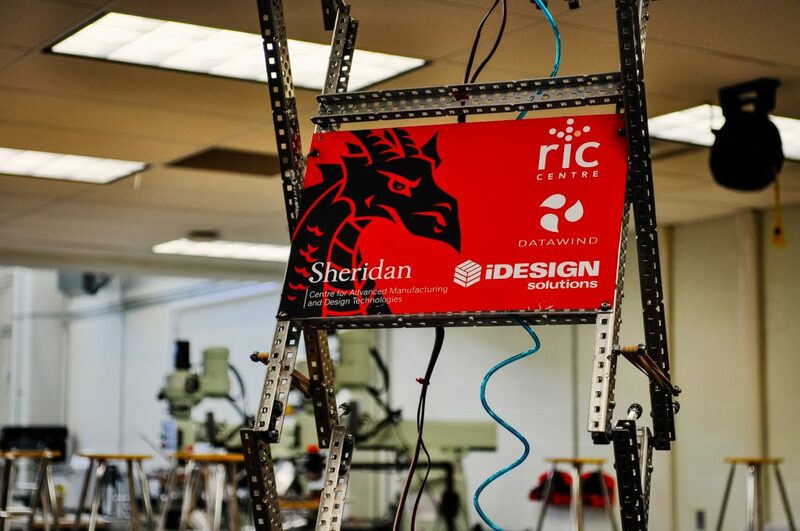 RIC Centre is dedicated to promoting youth entrepreneurship and innovation. By partnering with local communities, such as Brampton, and the regional school boards, we want to help students achieve their entrepreneurial dreams. 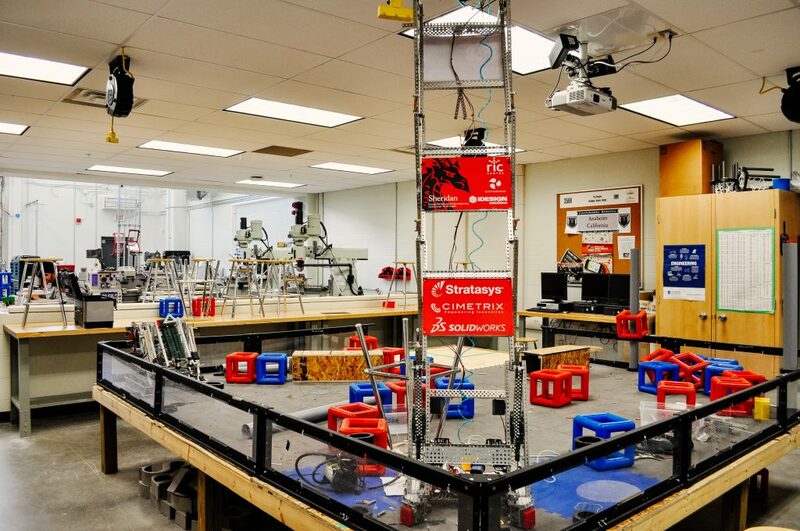 We are proud to sponsor Castlebrooke Secondary School’s VEX Robotics Team 356 to help them achieve their full potential at future robotics competitions! 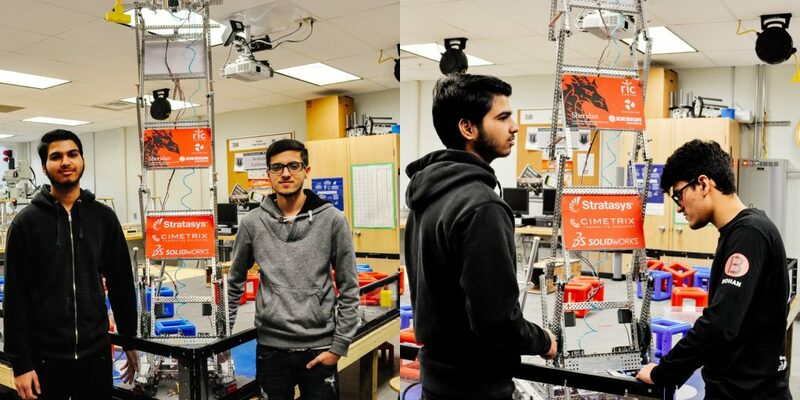 Castlebrooke Secondary School has an inspirational drive for providing their students with the greatest opportunities: from crucial engineering and programming skills to very significant transferable skills like organization and teamwork. The RIC Centre strongly supports this initiative and is proud to announce our sponsorship to Team 356. RIC Centre will be visiting Castlebrooke Secondary School on February 18th to present to students and parents about the importance of entrepreneurship and innovation. One of our own youth entrepreneurs, Jeff Ralphs, Founder and CEO of WaveCore, will tell his story about how he created the world’s first smart strength training machine. We are excited to take on this new initiative. The hard-working students in Team 356 are mentored by Scott Currie, Martin Mayer and Eric Robbins. In their first year, the team won multiple tournaments, a very impressive feat. Good luck to Team 356 for their next competition!